Most of your first-time website visitors leave without buying. And few come back. You’d think what you just read would be a setup to deliver a lesson on how to make your website better. It’s not. Even great sites convert newbies to customers at a low rate. There’s no shame in it. But there is shame in missing the opportunity to capture your visitor’s email address. Are you with me? This is the era of the carefully considered decision. Buyers aren’t only taking their time when shopping for a home, car, or high stakes business system, they’re looking at everything, from every angle, nearly every time. Offering lead magnets is a vital part of the content marketing formula that builds your email list and, in turn, effectively builds your business. 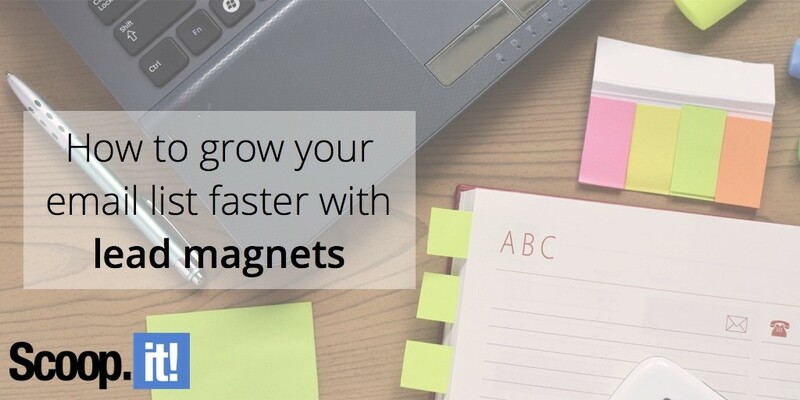 Let’s look at making your marketing more magnetic here and now. Yes, that’s the goal. No, it’s not the tactic. If the best offer you can make your website visitors is to subscribe to get newsletters, your list is going to grow slowly. A lead magnet is a value exchange. Your prospects are going to give you their email addresses, and with it, permission to market to them. You need to give them something of value in exchange. Let’s look at the elements that make an offer attractive enough to compel visitors to comply. Don’t be vague. Tell your visitor what they’re going to get in ultra-clear terms. 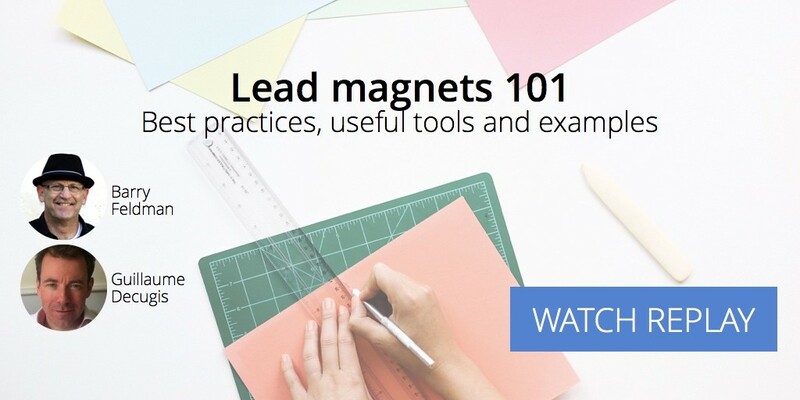 The best lead magnets offer a specific promise. Capture the attention of your prospects with a lead magnet promising to move them closer to a desired result. 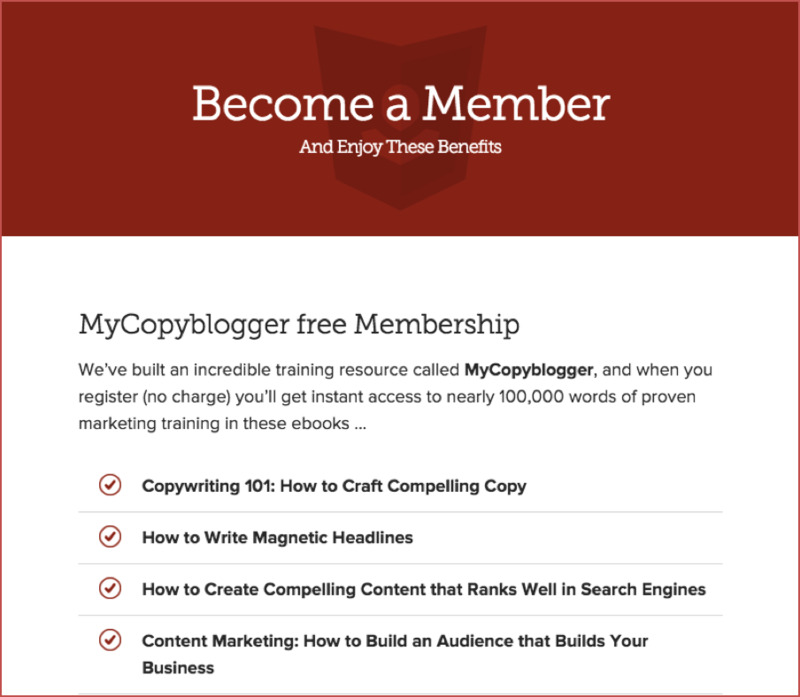 The blog post you’re reading is obviously ungated (that is, there is no form in front of it), but its title, How to Grow Your Email List Faster with Lead Magnets, would be ideal for a downloadable eBook. It promises a result. Everyone wants shortcuts—lessons they can learn fast and apply immediately. 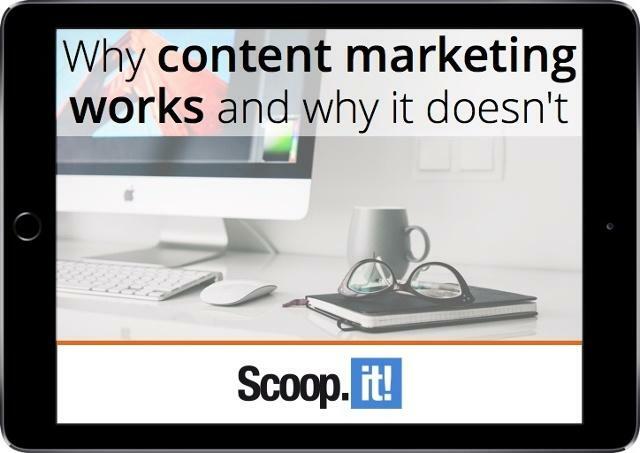 Free video courses or email courses are common lead magnets, but you risk losing conversions when the recipients suspect they’re in for a long, slow learning process. If you choose to make an offer with a “drip” strategy (where your content is delivered gradually in a sequence), highlight the benefit of the first segment. For instance, you might offer a series on increasing your rankings in search while showcasing how your first 3-minute video will reveal how to earn high authority links today. A lead magnet is usually the entry point of your marketing funnel. The subscriber is likely to be interacting with your business for the first time. Create lead magnets bound to show your prospect you’re an expert. Make them want more from you. A great lead magnet advances the relationship by increasing trust. Don’t be afraid to give away some of your best tips. The content that will help you realize your lead generation goals should be valuable to the point where people would pay for it if asked. Don’t compromise on presentation. Invest the time or money it takes to create a handsome design and attractive page. It won’t be long before you’ll be asking to be paid for your solution. Blow your subscribers away with an immensely valuable freebie and they’ll be more receptive to paying for subsequent offers. Let’s have a look now at ideas and examples of effective lead magnets. Bonus: When you “go big” by creating a deep resource, you stretch your budget because it’s easy to repurpose your content in a variety of ways. 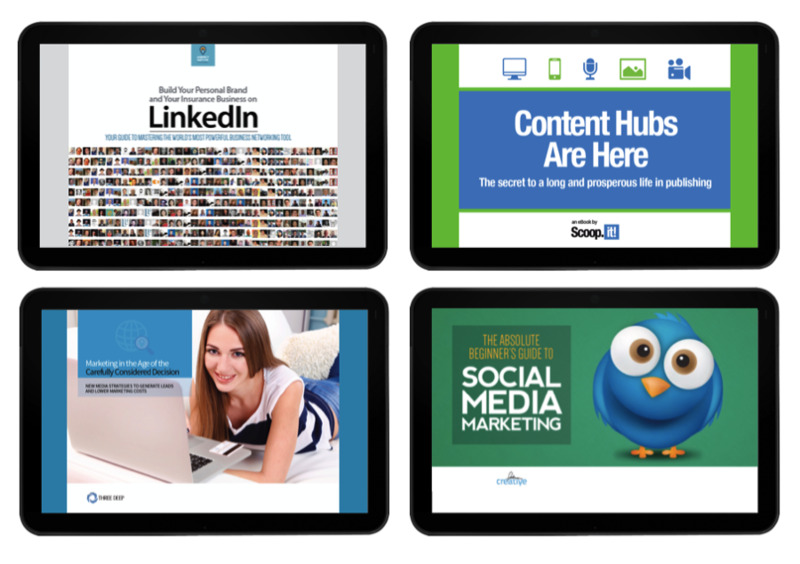 Examples of “how to” eBooks I’ve created for clients and Feldman Creative. 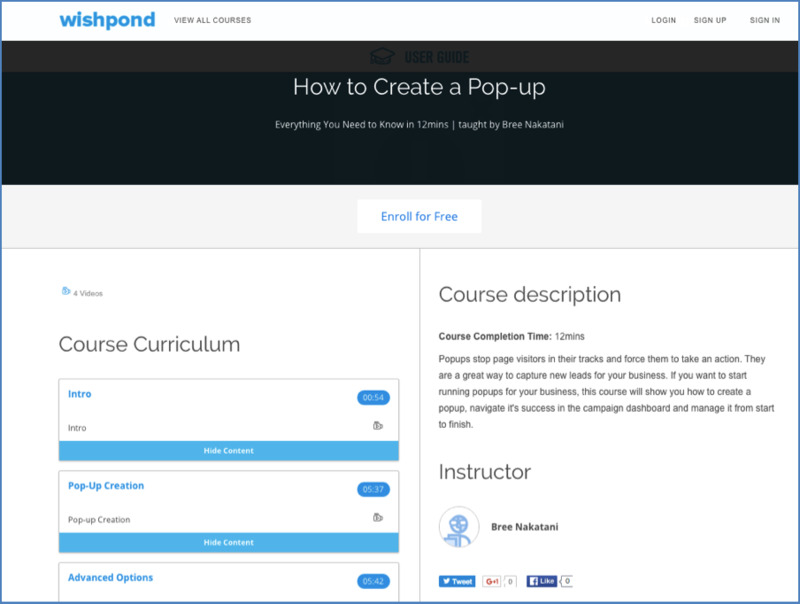 Wishpond offers a series of free online courses. Conduct in-depth research about a topic or a series of related issues your prospects can gain insights from. Publish it as an industry report and you’re bound to have a highly magnetic offer. Bonus: Industry research invariably attracts attention from publishers all across the media spectrum, so you’ll find your efforts are rewarded with extended “mileage” in terms of online reach. People love order and simplicity, which makes checklists and tip sheets highly magnetic. Make it clear how your checklist is a timesaving device and it will be well received. 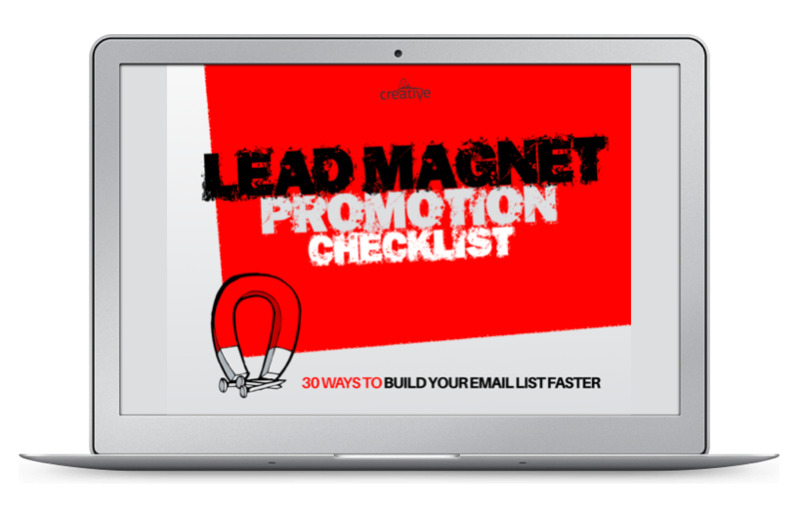 My lead magnet promotion checklist is a great sequel to this blog post. It features 30 ways to promote your lead magnets. 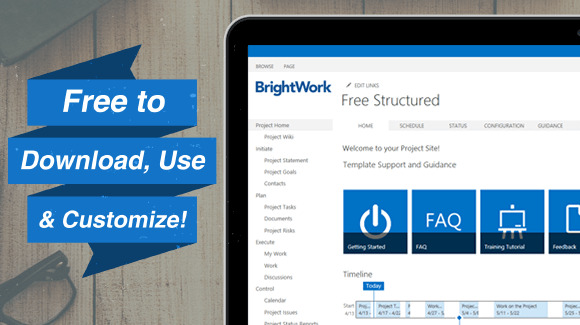 The timesaving benefits of a useful template or series of them are obvious. If you create stuff in commonly used file formats (such as PowerPoint), offer the file in exchange for an email address. If design’s not your think, your template can also be copy based. Consider a form, an outline, or some piece of re-usable copy (such as a marketing email) as a template-style offer. A hot area of new media is interactive content, particularly quiz-style assessments, which can be immensely useful. An assessment can help a prospect better understand his or her challenge. The results help the reader self-qualify for specific solutions you recommend (usually automatically). Bonus: Behind the scenes, assessments are golden to marketers and sales people because they deliver data about each prospect and can be lead-scored. 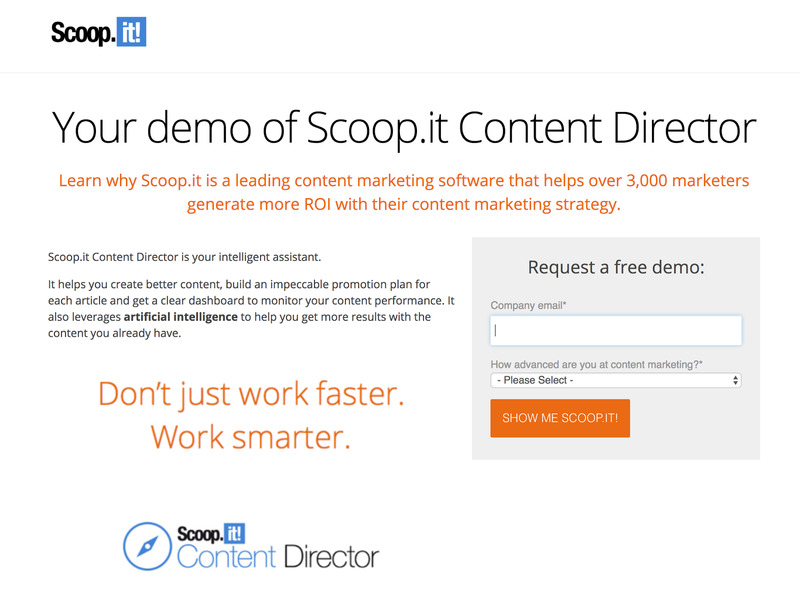 Content Marketing Grader, an assessment-style offer from Scoop.it, is amongst the most effective offers in our lead magnet arsenal. 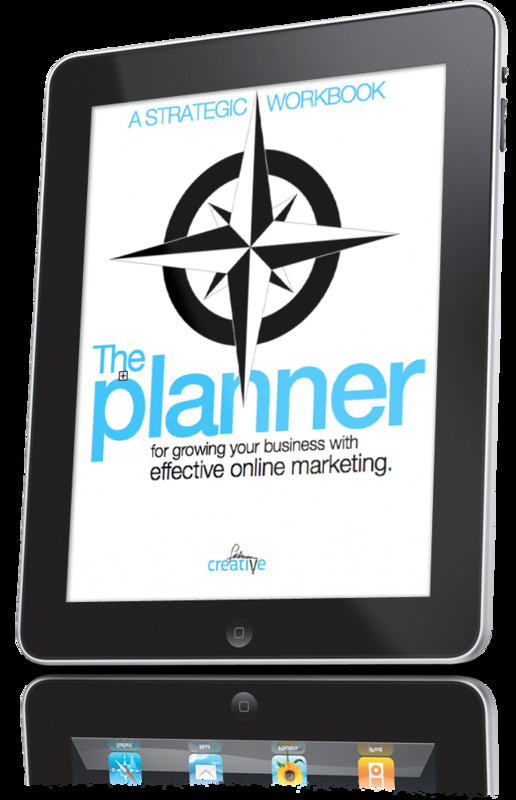 The Planner is an interactive workbook I offer for the price of an email address. While membership sites often require payment, many marketers now create websites, forums, discussion groups and so forth, making the price of admission merely an email address. Bonus: Memberships can also be a conversion tool. Members are offered the option to upgrade to a paid account to gain access to premium content and/or services. For an interested prospect, a product demonstration, especially delivered live, is an understandably significant value exchange. Both parties must invest their time. Bonus: In addition to collecting an email address, offering a product demonstration will obviously increase your chance of making a sale. 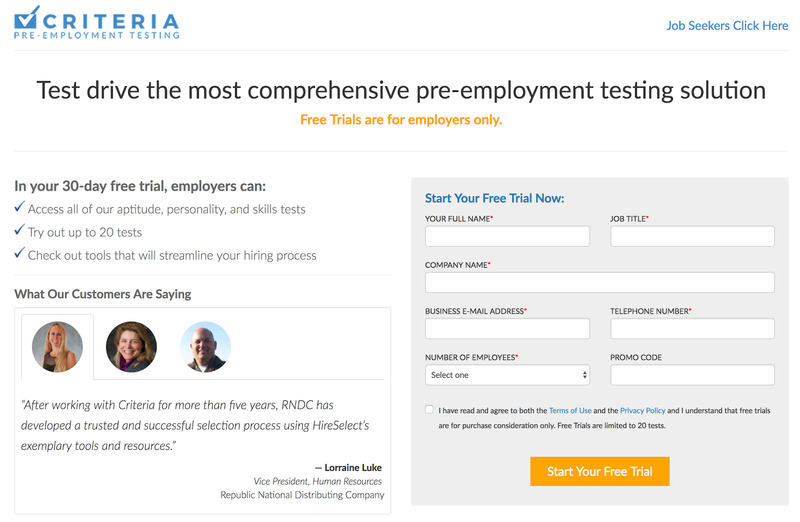 Go the extra mile by preparing personalized content, allowing time for questions, or proving a special offer. Scoop.it is a SaaS offering and we’d be glad to give you a demo. 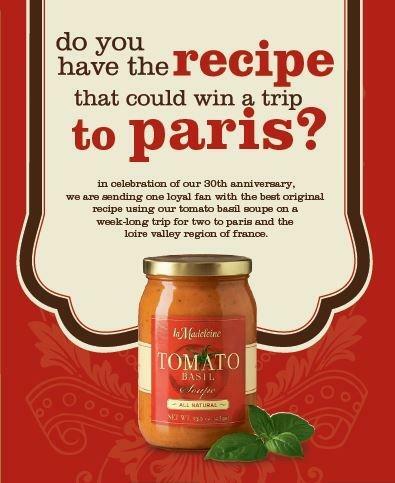 If your product is available to try then buy, a free trial offer will definitely draw newcomers to your email list. You increase conversion by reducing risk. Customers will be more likely to buy your product after becoming familiar with it and having a good experience. Customers may quickly come to depend on your product or service. An extremely popular form of the free trial is the “freemium” model where your solution may remain free forever or some period of time. The option to unlock features or continue using the solution is offered as a paid upgrade. Leads are generally nurtured via email aiming to prompt upgrades to paid plans. Scoop.it’s Guillaume Decugis and I invite you to join us for a free webinar in which we’ll expand on the topic of lead magnets and share many tips and tactics you put to work immediately to grow your email list.